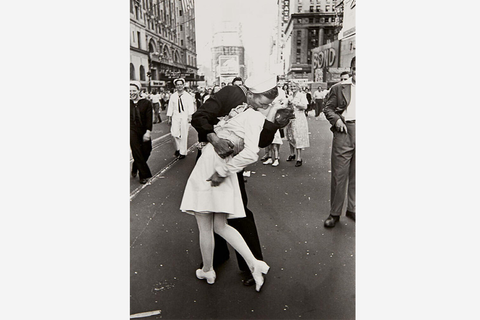 Historic, classic and contemporary photography by Nobuyoshi Araki, Diane Arbus, Henri Cartier-Bresson, René Burri, Bruce Davidson, Nan Goldin, William Klein, and many more. Both great personalities in front of and behind the camera, they’ve captured iconic moments of contemporary history. With its 215 lots, the 17th WestLicht Photo Auction shows once again that no other medium has shaped our image of the world in the last one and a half centuries quite like photography. WestLicht Camera Auction on 10th March 2018 promises to be another exciting affair! With a Leica 0-series no. 122 (estimated cost: €700,000 - €900,000) up for auction, WestLicht has once again succeeded in delivering an outstanding lot aiming to reach a new record. Only approximately 25 of these cameras were produced to test the market in 1923, two years before the commercial introduction of the Leica A. The camera up for auction is in beautiful and full working condition. All parts including the paintwork are original, and the camera comes complete with a matching lens cover and the original folding finder. The Leica 0-series is an incredibly rare piece in camera history (camera no.116 which sold at WestLicht Auction in 2012 was the most expensive camera ever sold) and is probably the most original and best-preserved example of its kind - only about three cameras are known to be fitted with the original folding viewfinder. It also has the unique film spool and take-up spool. It was delivered in 1923 to Sauppe in New York. This historic Leica, like other highlights of the auction, comes from the famous collection of Jim Jannard, founder of Oakley and producer of the RED digital camera. 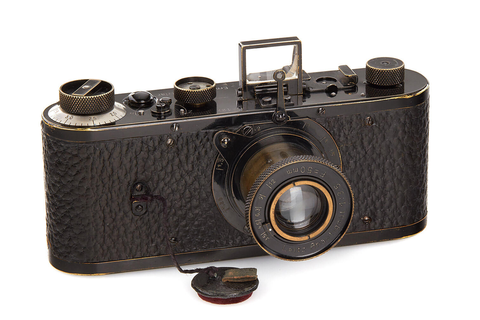 Among the top lots are many more treasures from manufacturer Leica/Leitz.